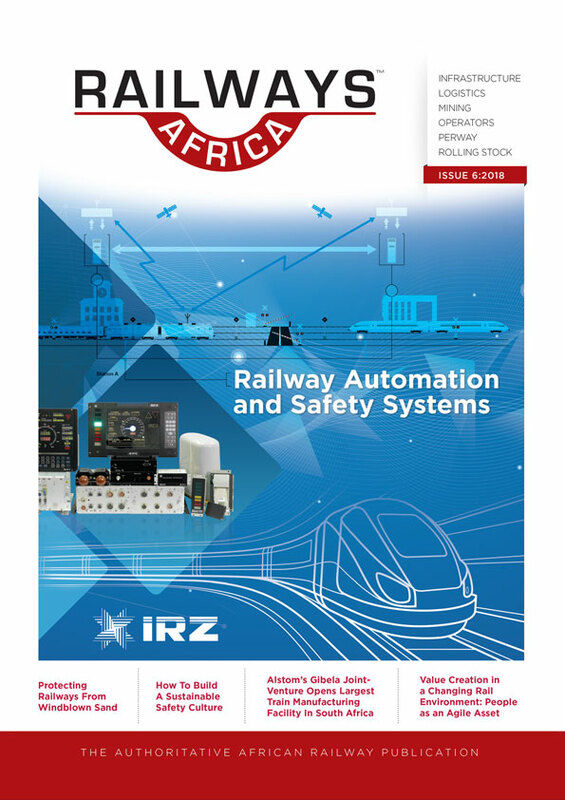 Send Railways Africa Issue 6 - 2018 to a Friend. Up until the mid 80's there were no roads linking Izhevsk to other regions and this was primarily because Izhevsk was home to a number of state defence industries and a special pass was required to even be in the state and there were certainly no tourists! I wonder how many from Africa have ventured to Izhevsk? And, I had the most incredible restaurant experience in Izhevsk - I have every intention of importing Dimitri and Kare to Africa, obviously, only once I have finished compiling this issue of course! GET YOUR PRINT EDITION OF RAILWAYS AFRICA.